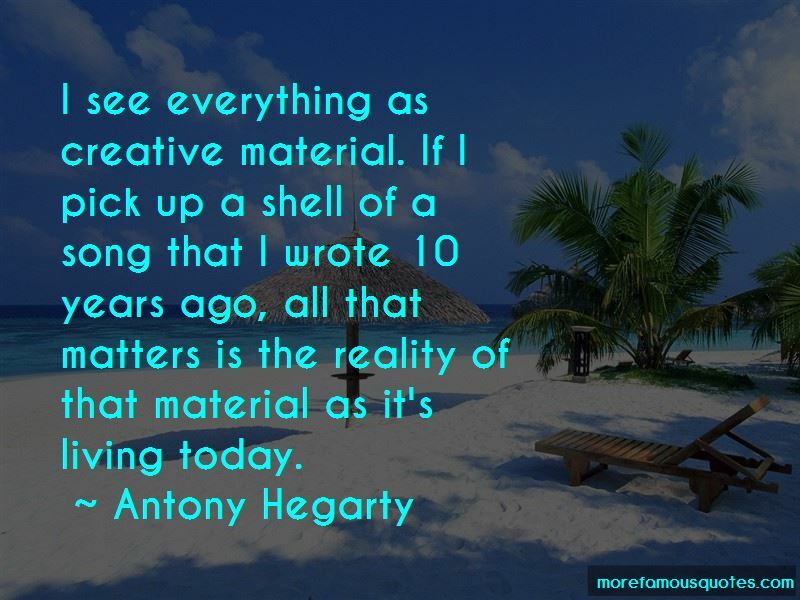 Enjoy the top 21 famous quotes, sayings and quotations by Antony Hegarty. My creative process isn't a long one, so I could have started a song 10 years ago and then finish it 10 years later. It's all just about pushing around words and melodies, for me. The material is kind of shape-shifting. Every year I used to write a musical inspired by John Waters, and I would get all my friends together and put on this perverse, emotional, tragic musical. 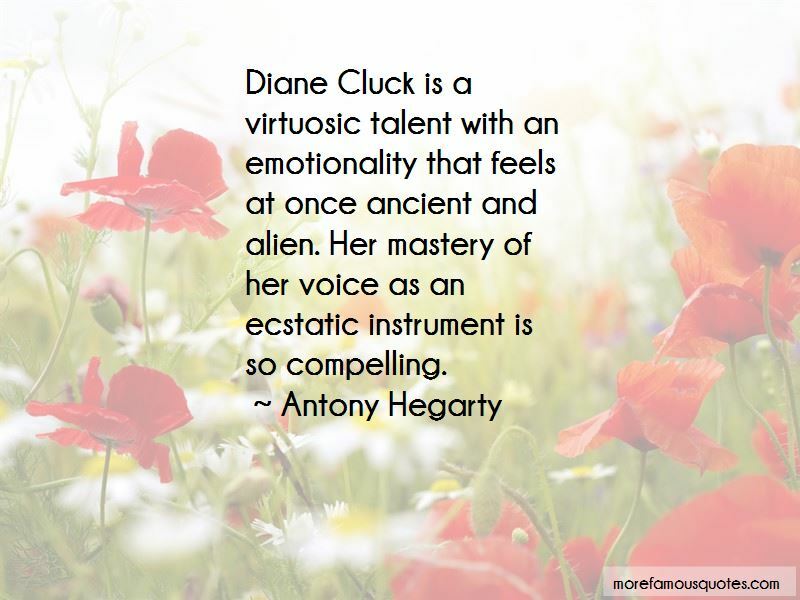 Want to see more pictures of Antony Hegarty quotes? 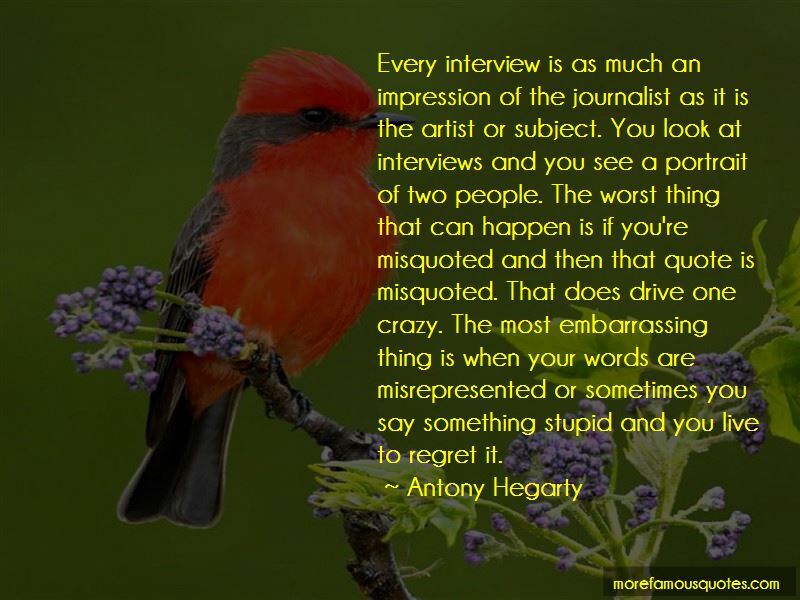 Click on image of Antony Hegarty quotes to view full size.